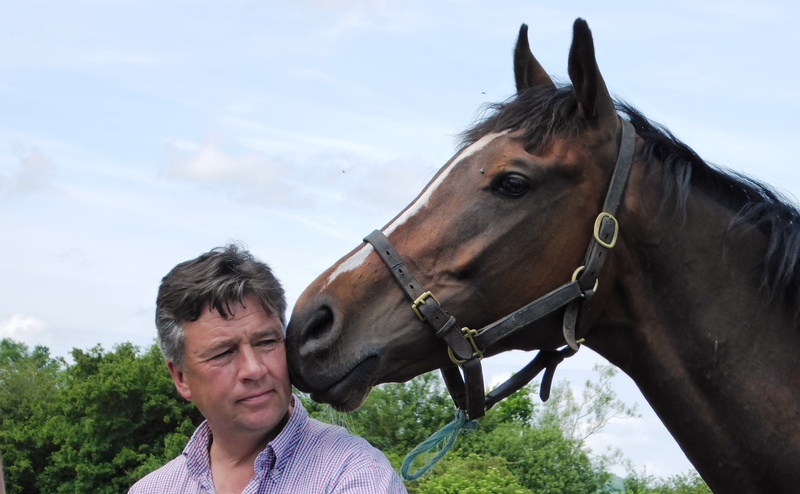 Born close to Epsom racecourse, Richard knew from the age of five years old that he wanted to be a racehorse trainer. Riding ponies and show jumpers through his teenage years, he was Head Boy at St Andrews School, Leatherhead and went on to gain a distinction in stud and stable management at Witney College. Following graduating he spent eight years as assistant to Classic winning trainer, Henry Candy before setting up on his own in 1993 with nothing but devout faith and determination and winners soon followed. Top chasers such as Time Won’t Wait, Gnome’s Tycoon and Noble Lord proved in the early years that Phillips had the skill to train at the highest level. In 2000, Richard was rewarded for this promising start to his career by being provided with the opportunity to take over Jackdaws Castle from David Nicholson. Following its sale in 2001, Richard took his training organisation to Adlestrop and there he has developed one of the finest training operations in the country. In just his first year in the establishment he trained his first Festival winner. La Landiere won the Cathcart Chase following her brilliant victory in the Racing Post Chase the previous month. 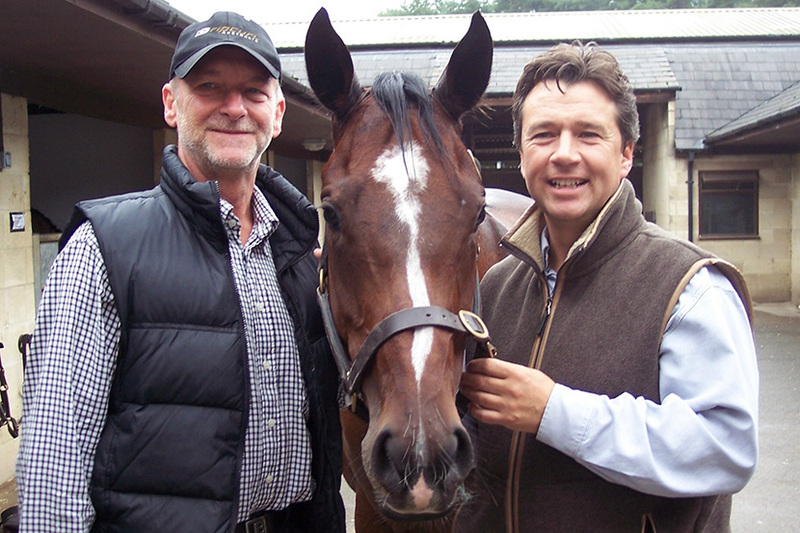 On the back of that great mare’s success, Richard has gathered together a brilliant team of dedicated owners and talented racehorses. This year Richard has a promising team of young horses and ambitious staff that will make for an exciting and fruitful season.